Mirage is the most reliable partner for the design, support and production of surfaces in porcelain stoneware. 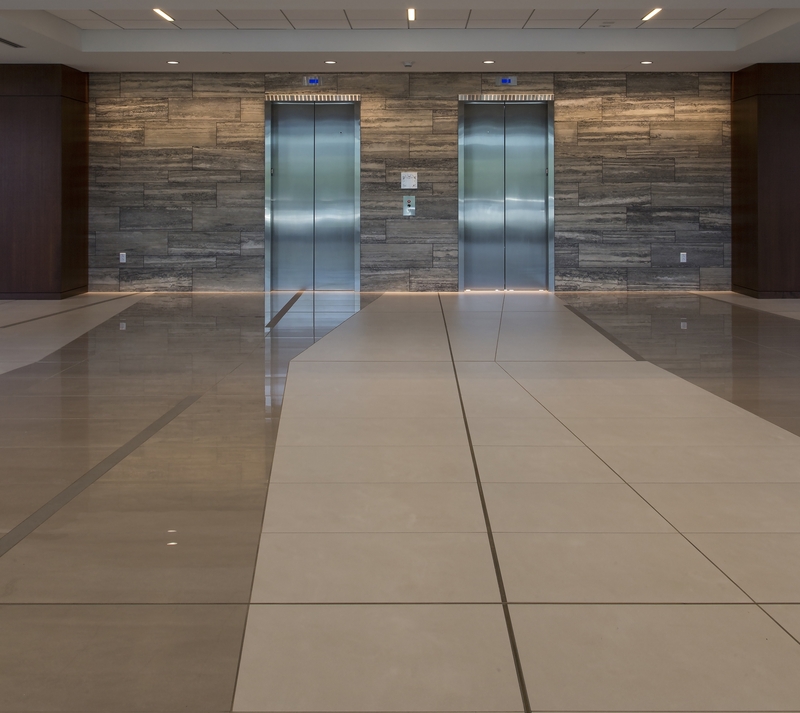 Mirage assists its customers in over 130 countries around the world, offering them a punctual and efficient turnkey service for floor and wall coverings for Architecture, Interior Design and Urban Design. It has always focused on the ongoing improvement of its quality, technological innovation and research into style. Therefore Mirage has proven its increasing awareness of the importance of satisfying customers whatever their project and design needs. Smart, agile, suspended. 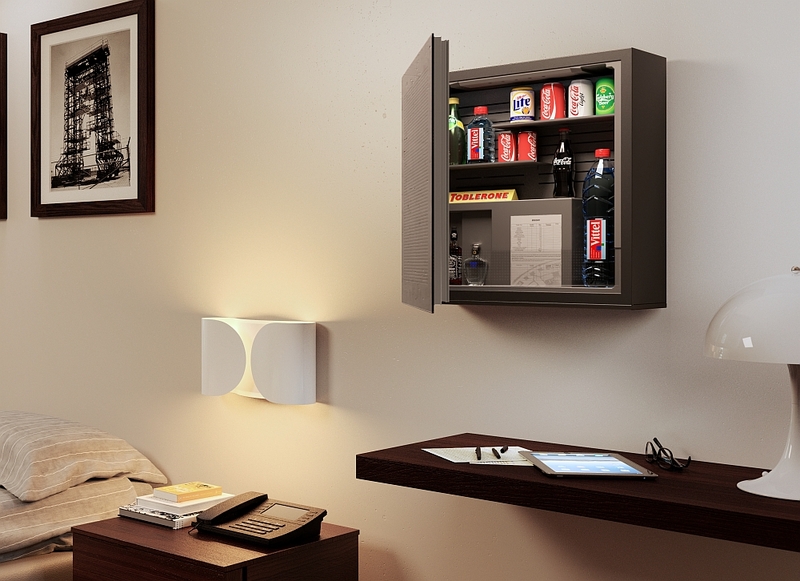 FLYINGBAR is the thinnest minibar in the world. 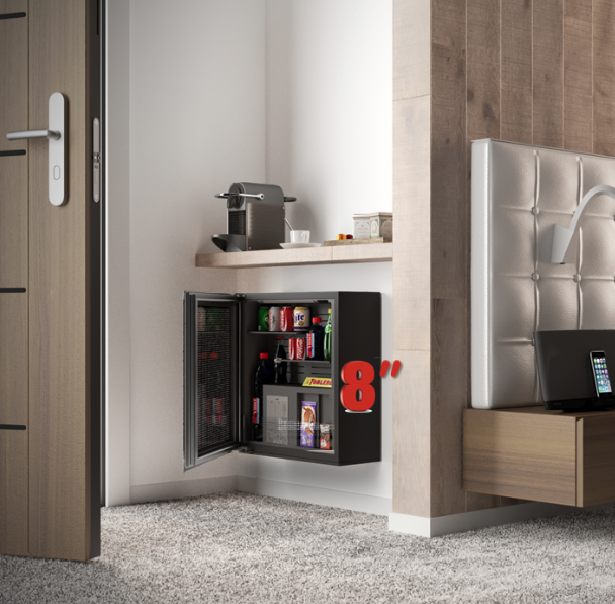 Only 8 inches to re-defines the minibar concept. The new FLYING BAR combines Indel B’s well-established Smart Technology with a next generation Italian design, by using the energy saving cooling system. The new wall-mount glass door minibar is the thinnest in the world, and thanks to its versatility it allows many installation solutions, which implies a better functionality of the appliance and far greater accessibility for any guest, also in case of impairment. Lithos Design merges the uniqueness of stone with the industrialization processes and mass production. 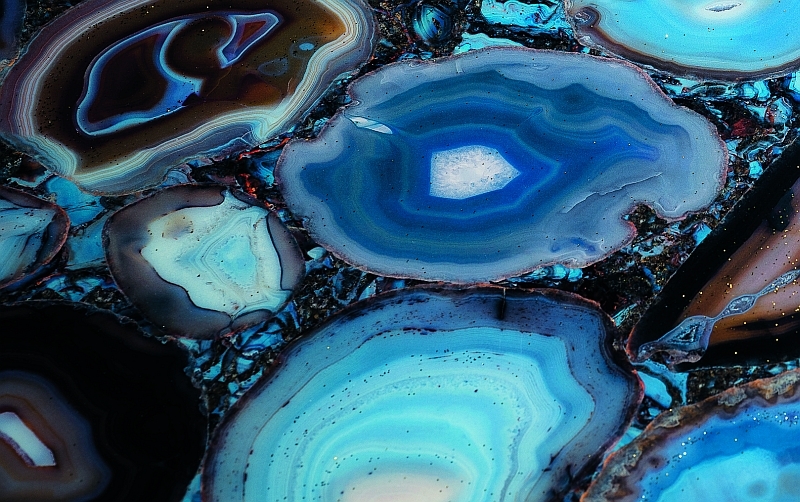 Lithos Design offers 11 collections, 70 models and a wide range of materials to create up to 500 possible combinations, according to the clients’ needs. Research and Development investments of over 7 million euro a year. 25 cutting edge production lines that are always in step with the latest technology. A staff of 52 professionals always focused on the product, fine-tuning the company’s technical and style high performance solutions.